At Fine Food Specialist, it was important to be able to bring the finest food ingredients to the houses of people and not only to the chef’s table. 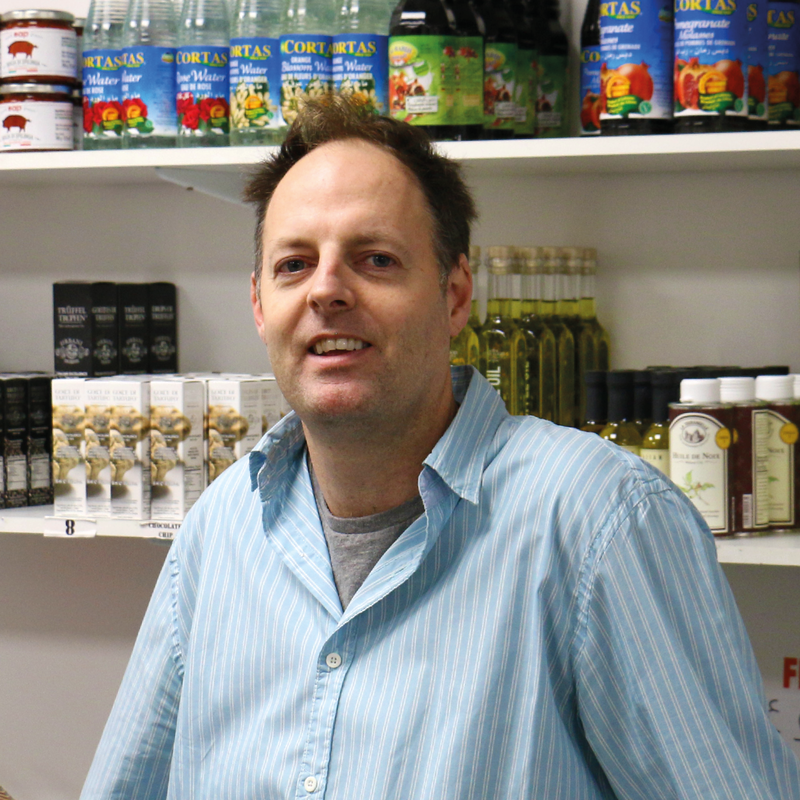 Read about Fine Food Specialist and how Clerk.io’s search and recommendations improved their company. Fine Food Specialist is a luxury, one-stop-shop for the finest food ingredients. Selling a range of products from the hard to find to the polished meat selection. The company wanted to get people on site for a longer period of time while giving them a more personalised journey through the website. Clerk.io’s recommendations massively improved their site by connecting products together. Saving on what would have been an extremely time consuming process. Using Clerk.io’s search and recommendations brought the company many benefits. For example, their average order value went up. Yeah, I recommend Clerk.io to other people because its a no-brainer really. For the very small money you spend, for what it is, it makes absolute sense.